Following up on my last version, today I have updated McLowSlimMod to version 0.3 for Rogero 4.30 v2.03 PS3 CFW with the changes outlined below. OK here is McLow Mod v0.3 thx a lot to szalay for getting the package manager working!!! and thanx to exeedy for the alphabetical order function!!! Package manager is now working from XMB!!! 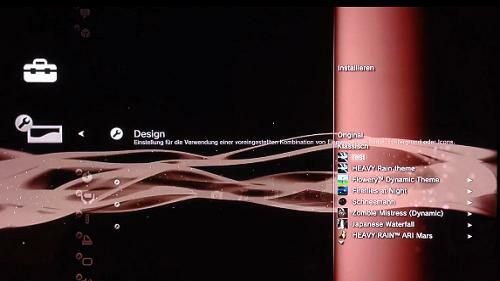 Alphabetical order added to PlayStation section!! !